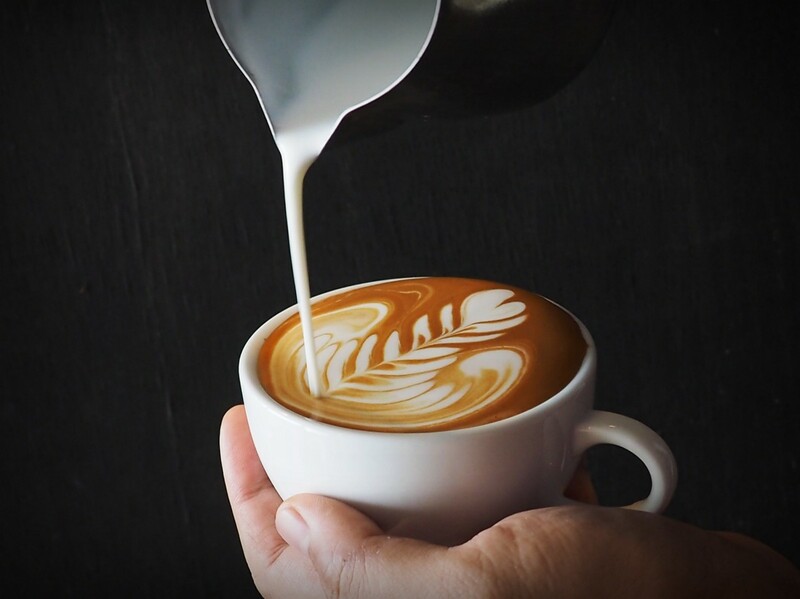 Throughout the supply chain, companies have to deliver the right level of quality for their customers – and we want United Baristas to be used by baristas and business to build viable propositions that better serve their customers. 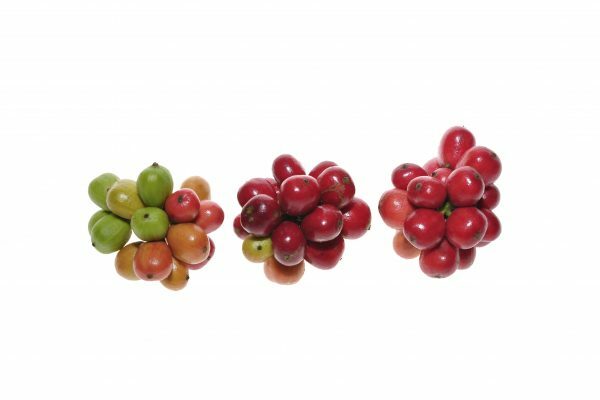 We understand there’s a wide range of propositions possible within a viable and vibrant coffee industry. So while United Baristas is primarily focused on supporting the specialty coffee community, we are committed to drawing together the broadest possible community from across industry. By doing so we aspire to help the industry fulfil its potential and be better positioned for the future. 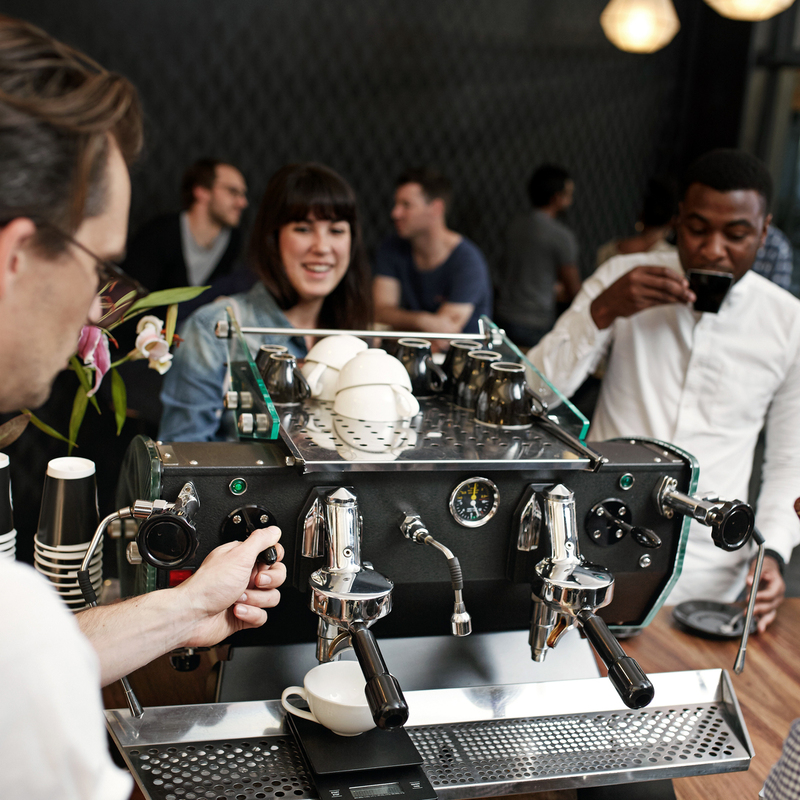 We welcome baristas of all levels – from coffee enthusiast to senior manager, producer to drinker. Everyone has the right to fulfil their potential and United Baristas wholeheartedly supports an individual’s right to freedom of expression up to the point where their actions or beliefs infringe on the rights of others to do the same. It is also our experience that better outcomes are achieved when the widest possible range of perspectives are an integral part of the decision-making process. Consequently, we believe in consulting widely, and seeking opinions that otherwise might be under-represented to better our decision-making as well as outcomes for the coffee industry. Our services and programmes, as well as roles within our team, are open to all who share our values and connect with our vision. A sustainable industry is one that is at its foundation commercially viable, with profits warranting the risks and efforts taken by business. To help support the future viability to the industry we actively facilitate and advocate the freer flow of people, capital and ideas as well as seeking to raise the profile of the the commercial acumen and skills that are required to succeed. A sustainable industry also demands competitive career prospects capable of attracting the best talent and provide ongoing opportunities for learning, professional development and career progression. 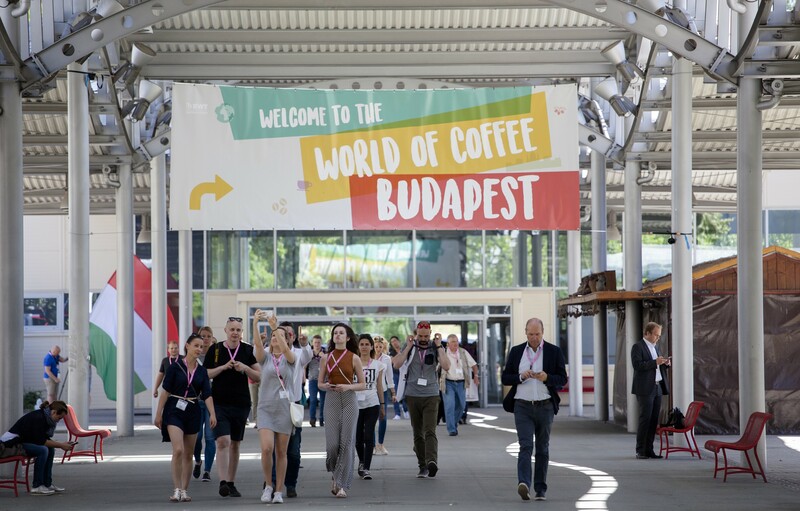 We want baristas and coffee businesses to use our services, insights and encouragement to achieve their personal and commercial objectives, as well as betterment of the industry, their colleagues and communities. 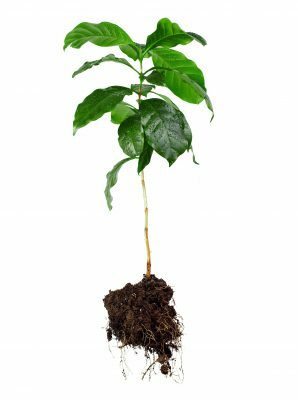 Coffea arabica is very sensitive to changes in temperature and rainfall. Coffee farmers worldwide are already seeking to mitigate the impacts of climate change and many face an uncertain future. The coffee community should be more aware than most of the balances that need to be struck and the investments that need to be made for the industry’s survival and future prospects. 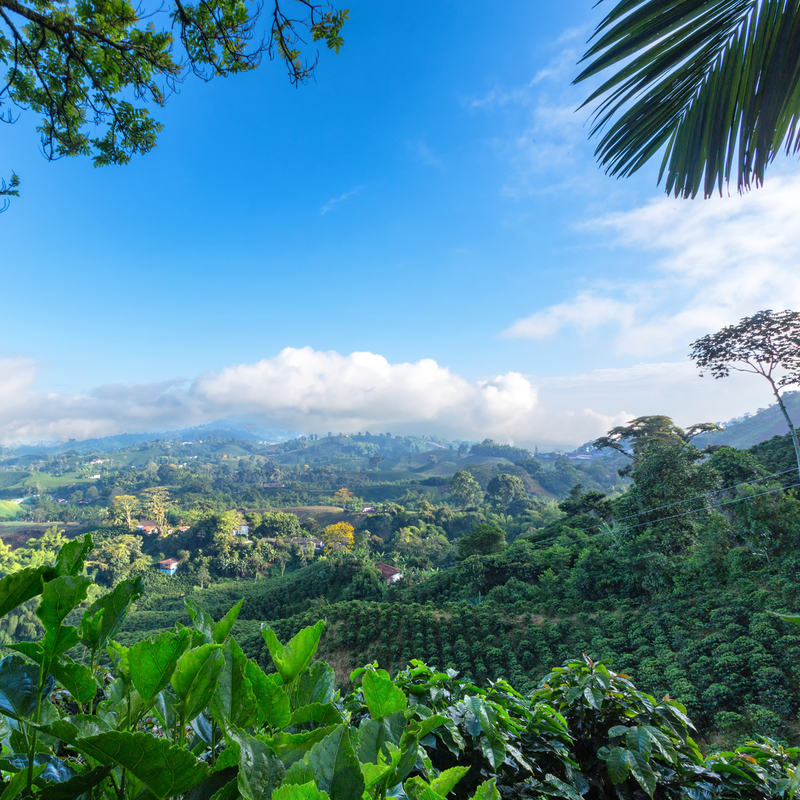 To reduce our environmental impacts, the coffee industry needs to ensure that maximum benefit is derived from the natural resources that we consume. It is critical that we reduce resource consumption, obtain the maximum economic and social benefit from our resource use, and build a viable and sustainable industry, all while protecting and preserving the natural environment. In practical terms, United Baristas encourages the coffee community to purchase quality equipment that holds the potential for a long and productive working life, facilitates servicing and maintenance to keep equipment in good working condition, and enables the buying and selling of equipment to maximise its benefit. We also advocate for greater environmental awareness and action. By being a part of the conversation about how the industry’s practices have environmental impacts, we want baristas and businesses to be better informed and equipped to make decisions that meaningfully lower their impacts. We’re not doing this just for the plant, but because humanity depends upon our action. Information enables better decision-making and we think that information should be shared as widely and openly as practically possible. It is our our experience that good information has the power to create better outcomes, and distributing it allows for the sharing of best practice, leads to the evolution of ideas, and facilitates a more viable and vibrant future. 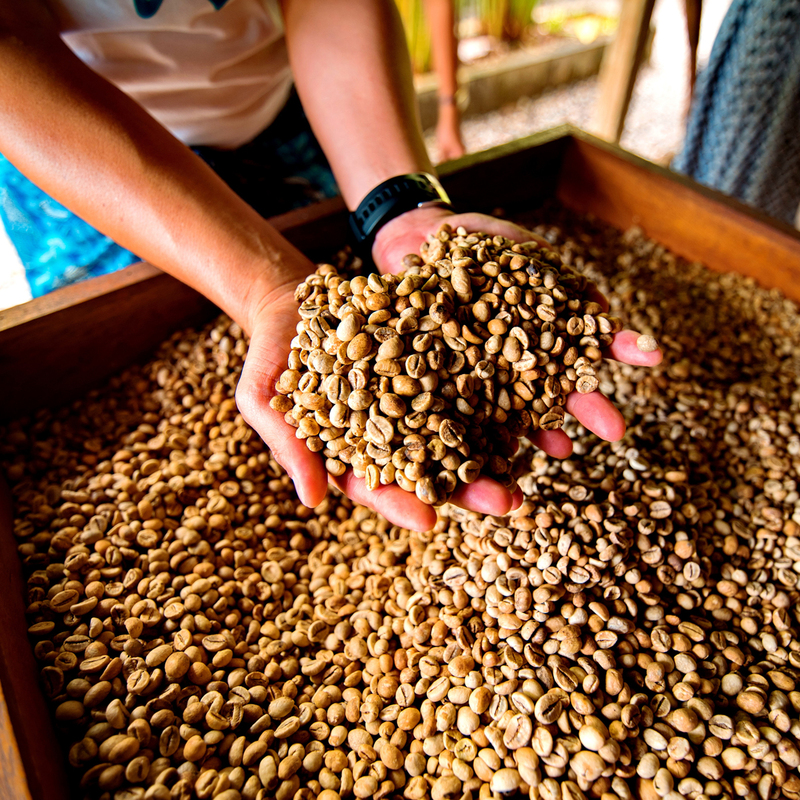 Provenance and traceability have been guiding principles for sourcing coffee in the community and have positively impacted the supply chain benefiting both ourselves and our customers. United Baristas believes its time for application of similar values to guide the industry to a more viable and vibrant future. Consequently, we share our insights, data and methods as widely as possible and up to the point that it impinges on our other values. By defaulting to open, we want others to be able to build upon our work and to encourage others to share their information and insights for the advancement of the community and industry. 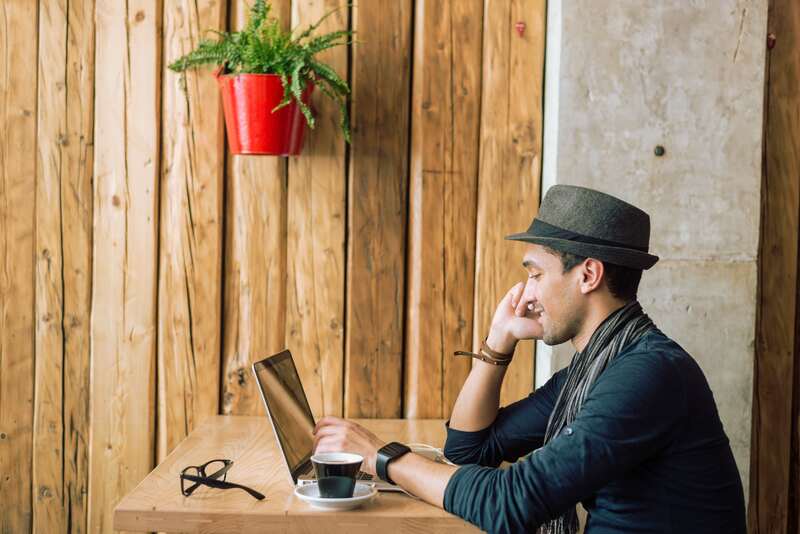 United Baristas is committed to protecting individual and commercial privacy when using our services while ensuring our platforms are fit-for-purpose for all members of our community. Furthermore, we store any information we gather on secure servers, share this information only to the extent that is necessary to provide our services and do not loan or sell this information to third parties without specific user consent. Recognising that in the course of our operations we regularly encounter sensitive information, we also are committed to operating with discretion in our personal and commercial activities and we seek to promote these values and approaches amongst the broader coffee industry.